This is one of those funny stories of life not always going how we plan it. But it turns out okay in the end, mostly because of some wonderful, kind people in the world! 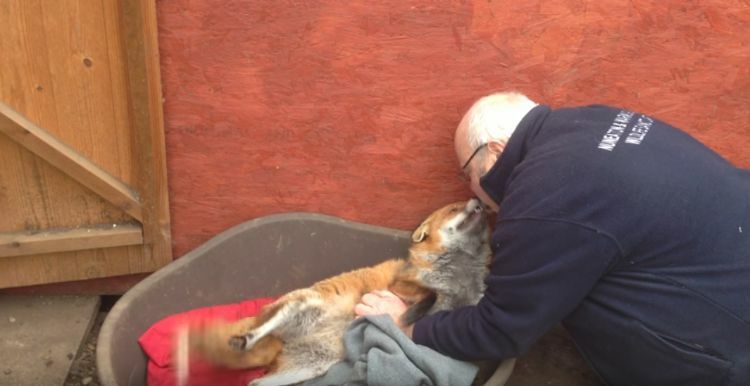 That tail-wagging cutie is a fox! Now, they weren't so far off. 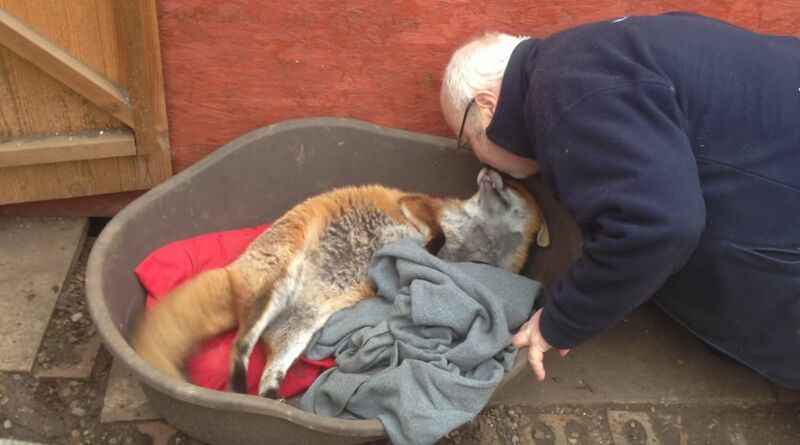 According to Mental Floss, foxes are actually much more closely related to dogs than they are to cats. Unfortunately, she ended up being socialized as a dog, and not as a fox. Sadly, this means she can never be returned to the wild. She can't fulfill the requirements for release the Wildlife Information lays out, including being able to catch her own food and being wary of humans. Clearly she fails that second requirement rather badly. But that's alright! 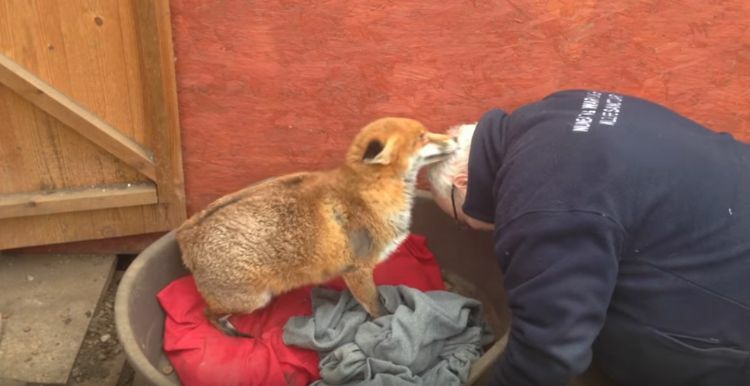 Nuneaton and Warwickshire Wildlife Sanctuary have stepped in to save the day, and she lives with 5 other foxes who can't be released either. Thankfully it looks like she's getting all the belly rubs and head nuzzles she needs. Don't forget to watch the video - she clearly loves her human very much, it's almost too cute to handle! And share this rare sight with your family and friends.